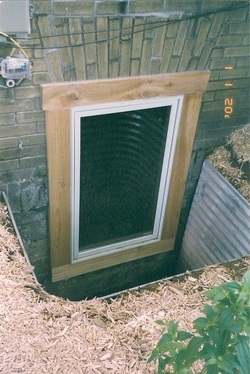 a non-conforming basement bedroom into a safe, legal and conforming bedroom. 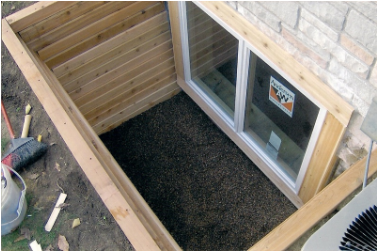 All basements used for living or sleeping in, by law, need to have an egress window. 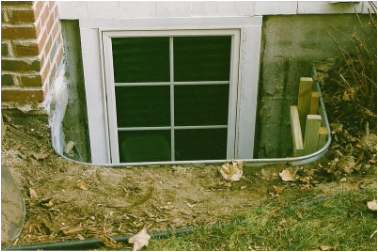 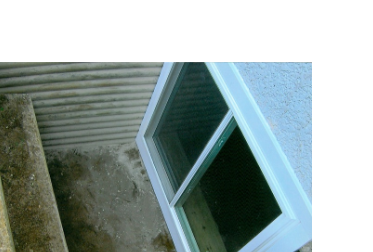 The egress window provides a means to escape from the basement, or for emergency personnel to enter the basement, if needed.